Chase believed that business courses would foster the state's economic development. 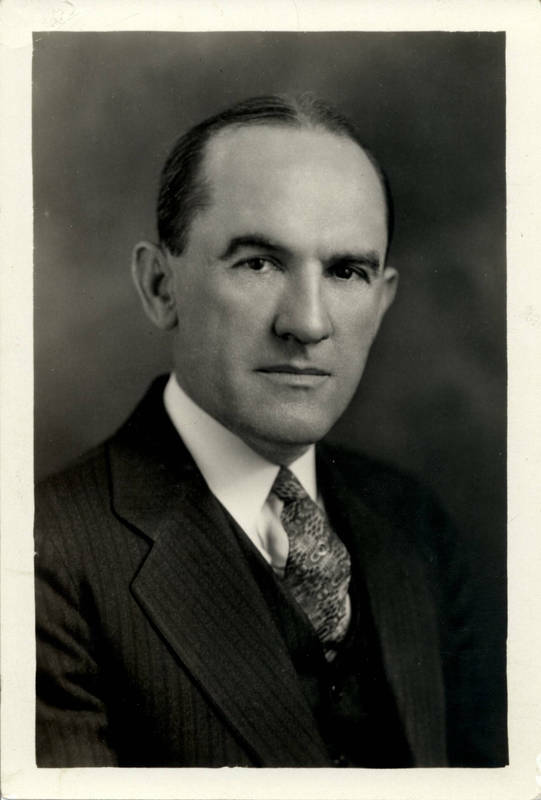 In 1919, he and the faculty established the Department of Commerce, which became a school in 1927 under Dean Dudley DeWitt Carroll. It began offering the MBA degree in 1952. In 1991, the university received a gift from Frank Hawkins Kenan for the business school and renamed it for his family member, Mary Lily Kenan Flagler and her husband, Henry Morrison Flagler.